The Milwaukee Brewers put Ryan Braun on the 10-day disabled list Thursday with middle back tightness. The move was retroactive to Monday. He’ll be eligible to return to the active roster on May 24, when the Brewers open a four game series against the New York Mets at Miller Park. 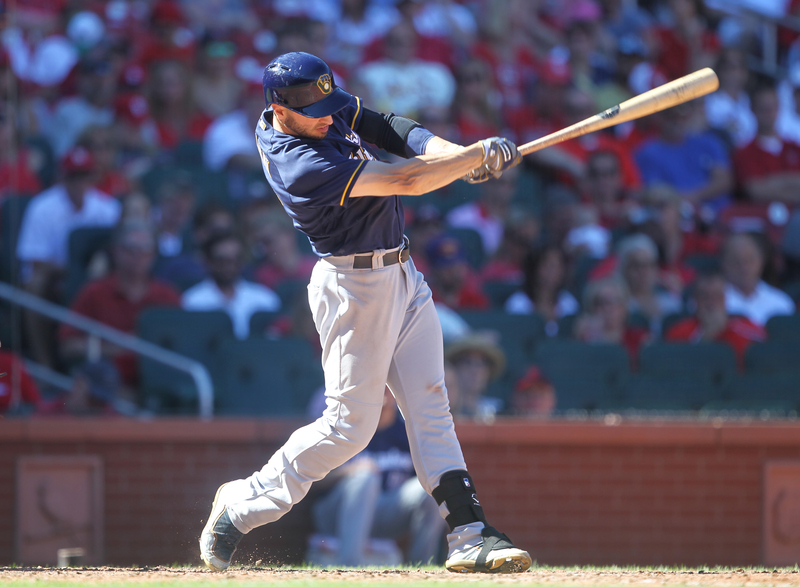 The Brewers will make a corresponding roster move on Friday and they could recall outfielder Brett Phillips or first baseman Ji-Man Choi, both left-handed hitters. They’re opening a three game series against the Twins in Minnesota tonight. The Twins will start three right-handed pitchers against the Brewers in the series. Braun left last Sunday’s game in Colorado in the eighth inning after going 0 for 5 with four strikeouts. He hasn’t appeared in a game since. His average has dipped to .222 with five home runs. He is hitting just .121 in the month of May. Braun turned 34 in November and has been dealing with injury issues for the past couple of seasons.